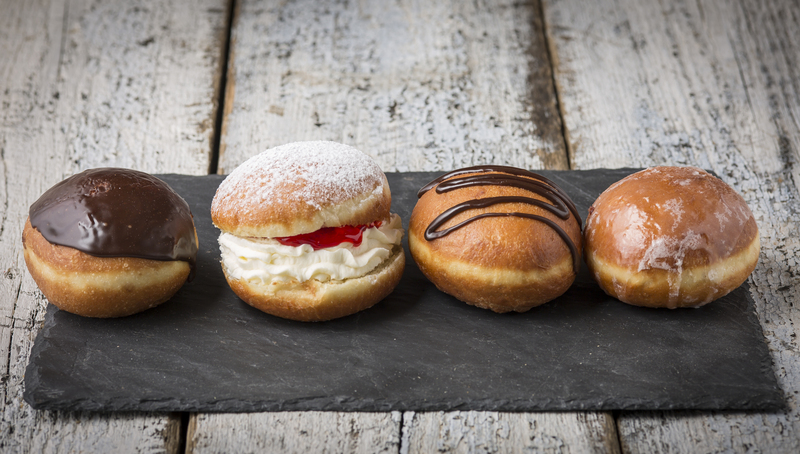 It wouldn’t be Fat Tuesday without a paczki (pronounced "poonch-key" or "punch-key"), the yeasty, sugar-dusted Polish doughnuts that are filled with sweet jelly, cream, custard, pudding or fruit. 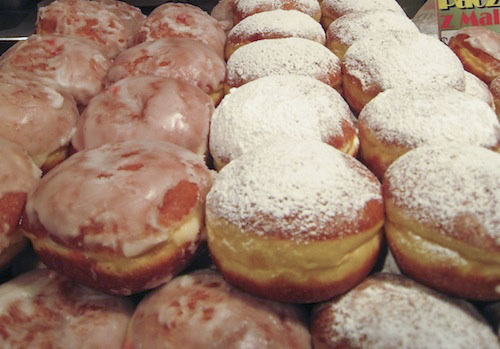 This year, Paczki Day will be celebrated on Tuesday, March 5, and good Chicagoans know that if you want to get your hands on this messy treat, you must plan ahead. Most area bakeries suggest ordering in advance to ensure availability (yes, these doughy delights go quick!). 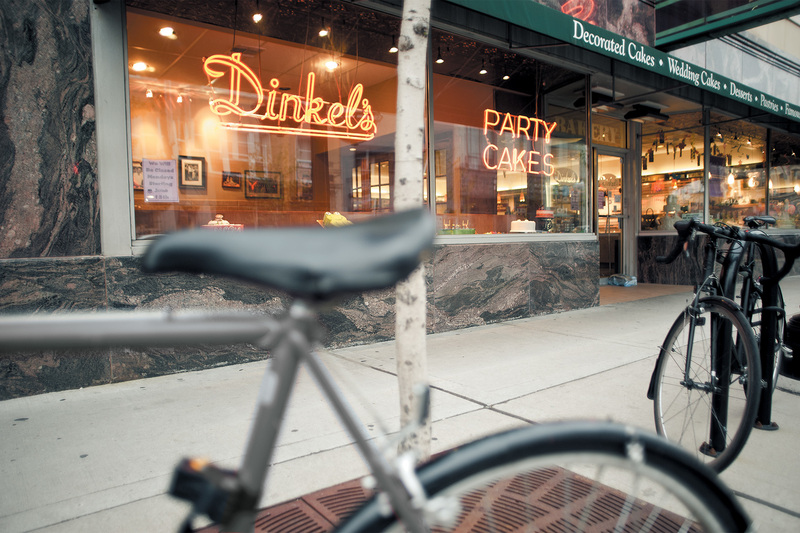 Take a look at the bakeries listed below to figure out where you'll pick up your paczki order on March 5. 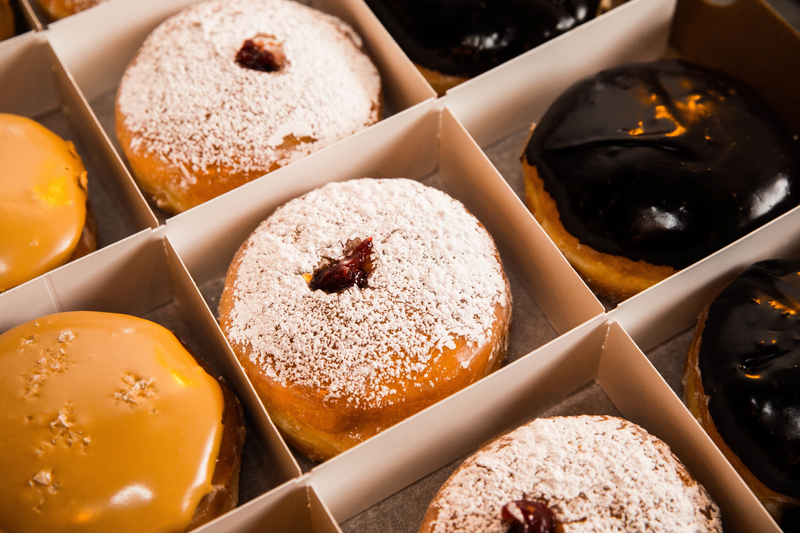 This year, the folks at Do-Rite are offering just three paczki flavors: peanut butter-chocolate, raspberry sugar and blackberry-lemon. These pillowy pockets are available in limited quantities through March 5, so order online if you want to be the office hero. 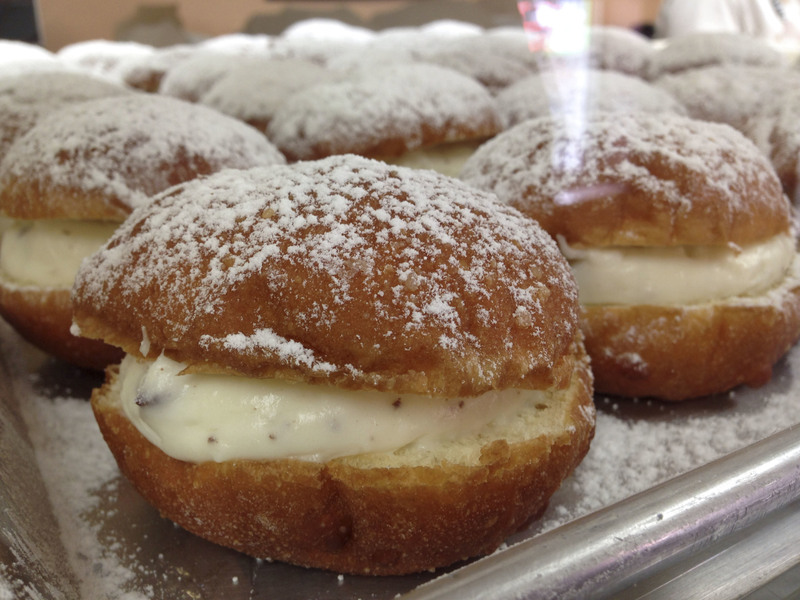 It’s worth taking a ride out to this snug, old-school spot for its seriously tasty take on paczki. Choose from 12 varieties including blueberry, rosehip, cheese and poppy. 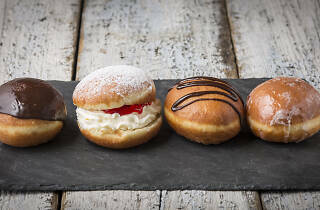 If you want a taste without committing to a full-sized paczki, four popular flavors (raspberry, custard, apricot and rosehip) will also be available in miniature versions. 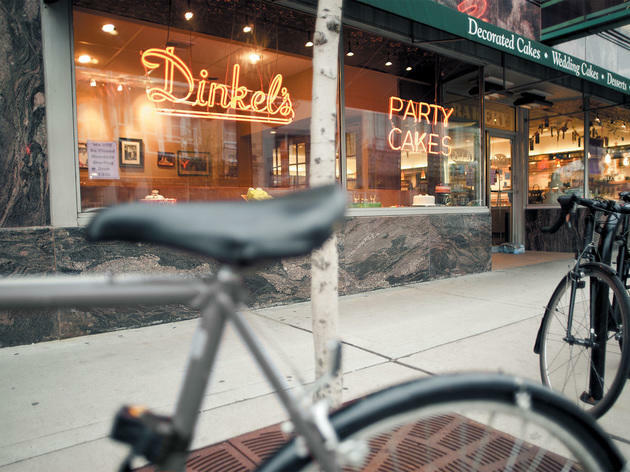 Dinkel’s only sells paczki on Fat Tuesday, so it's best to order ahead of time. 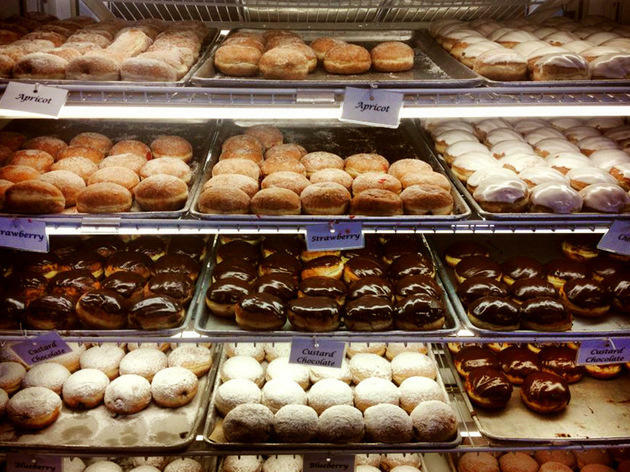 The Lakeview bakery sold over 22,000 paczkis in 2017—so you know it's good. Try apple-cinnamon, blueberry, cherry, chocolate silk or lemon. 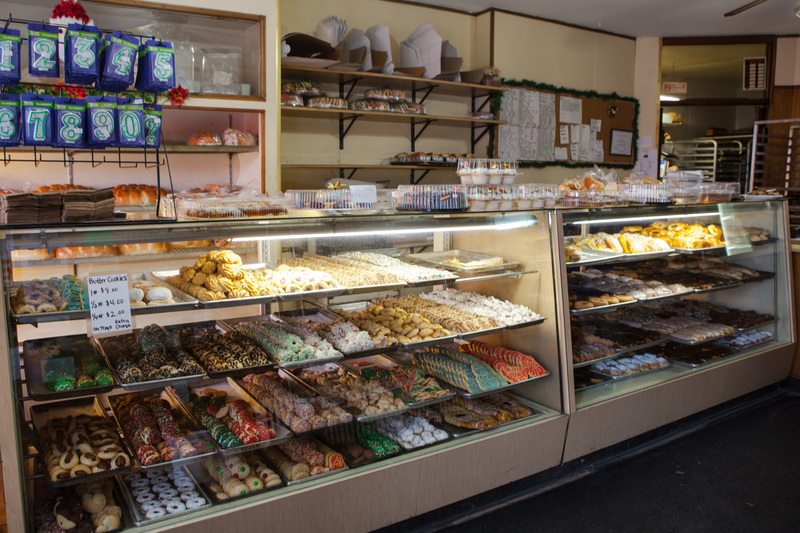 This nearly century-old Jefferson Park mecca for Polish meats also happens to have a great bakery department up its sleeve. 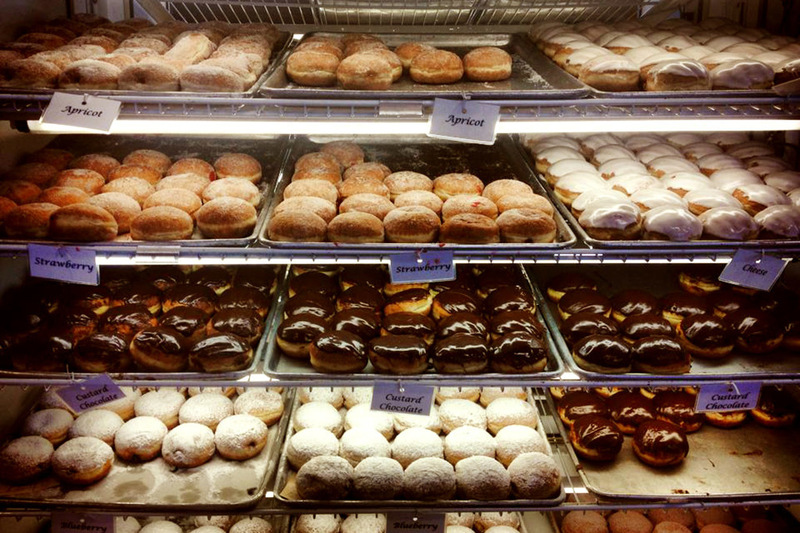 Whether it's Fat Tuesday or any old Tuesday, pop in for super fresh, pillowy paczki in flavors like rose, marmalade and custard. 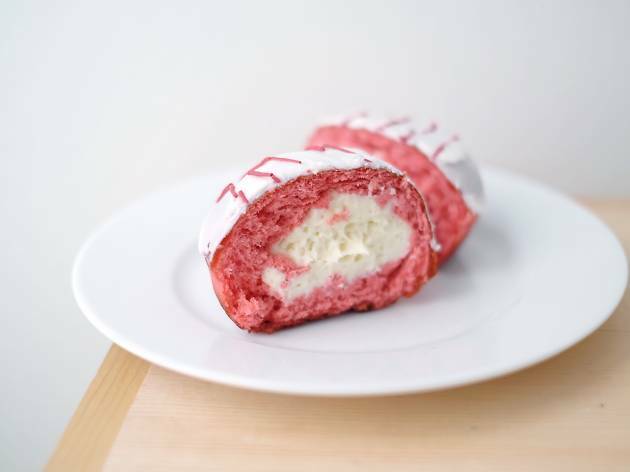 This bastion of Polish deli fare, imported sweets and Eastern European breads enriched with sprouted grains and other good-for-you ingredients is expanding its year-round paczki lineup with some decidedly non-traditional offerings. Look for quirky flavors like chocolate-chili, tiramisu, strawberry cheesecake and banana cream. This family-owned bakery kicks off its paczki celebration on Thursday, February 28. 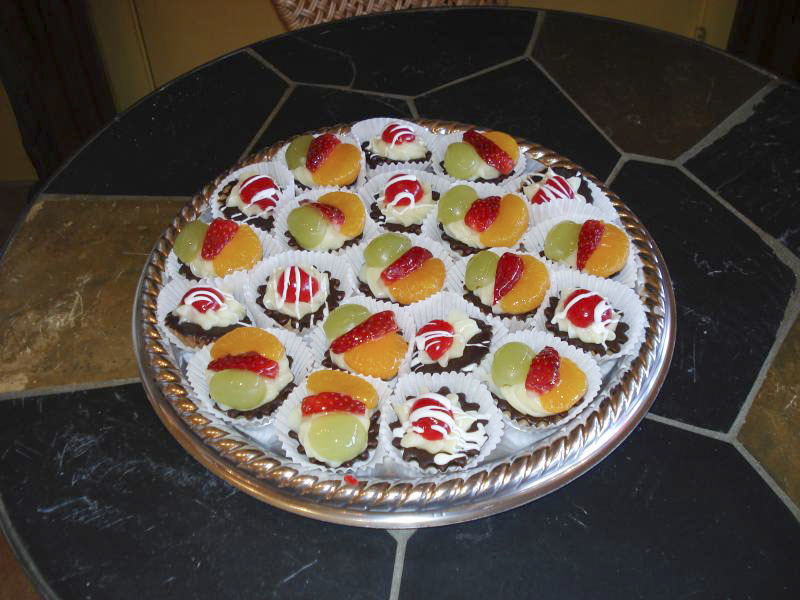 Head in to choose from 12 delicious flavors including chocolate custard, apricot, apple-cinnamon and fresh strawberries. 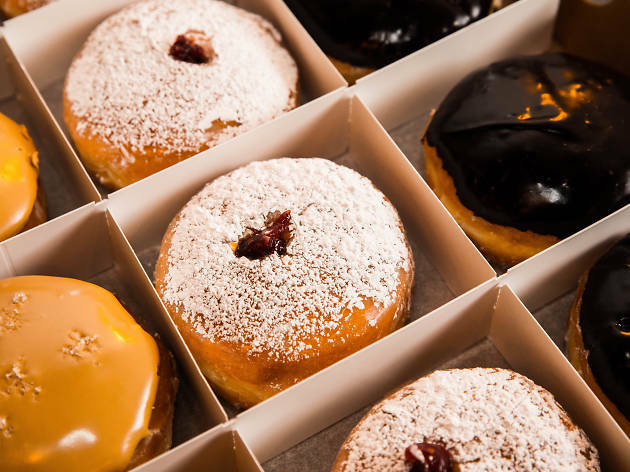 This year, Polish pastry specialist Delightful Pastries is bringing back its three “drunken” paczki—named for their fillings like Jameson-spiked chocolate custard—as well as gourmet selections like guava, passion fruit and peanut butter and jelly. 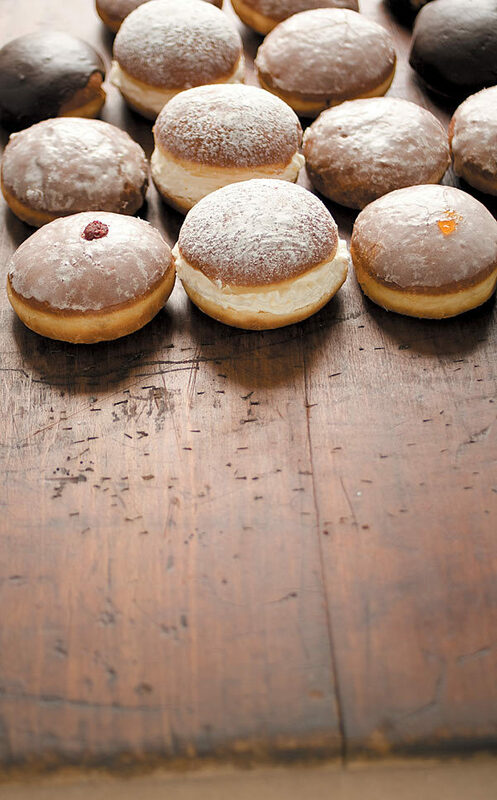 Place your order by March 1 or sign up for a paczki-making class on March 2, where you'll learn how to roll, shape and fry the pillowy dough. 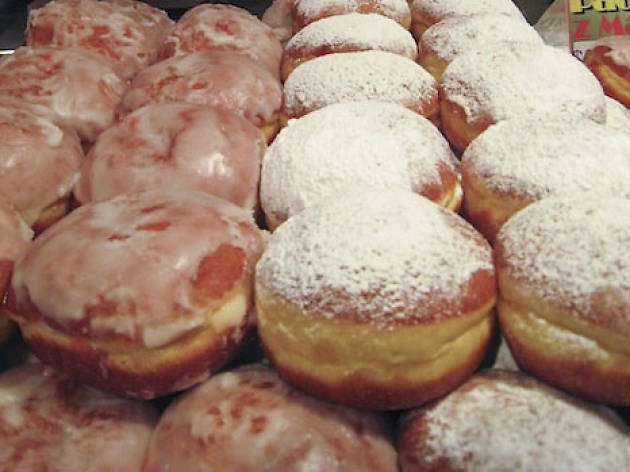 West Town starts selling paczki roughly two weeks before Fat Tuesday, and you can either order ahead or pick up in-store. 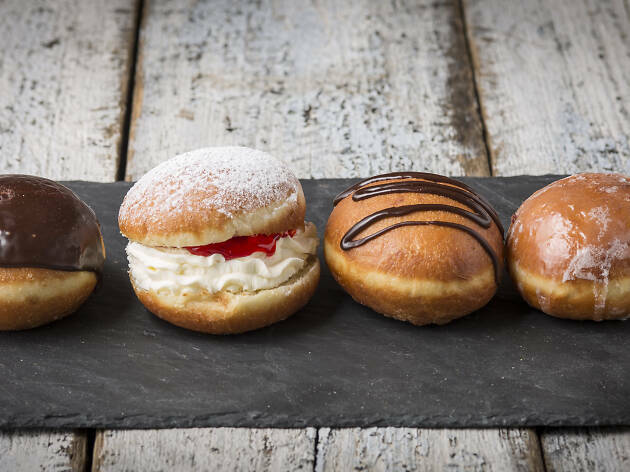 Indulge your sweet tooth with the usual suspects (strawberry, blueberry, chocolate and raspberry) or try a special coffee cream-filled paczki. 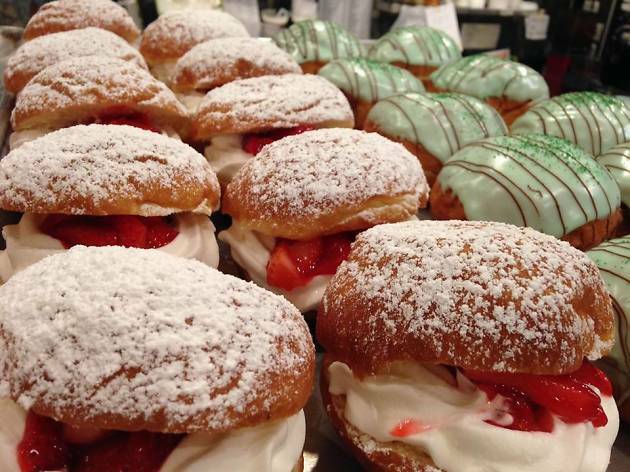 The Evanston bakery is known for its paczki-eating contest, hosted Saturday, March 2, but you don’t have to participate to indulge in the Polish treat. Starting February 25, paczki will be available in-store, but customers are encouraged to call ahead for large orders. Enjoy a mix of old-school and contemporary flavors like prune, lemon curd, praline chocolate mousse and German chocolate. 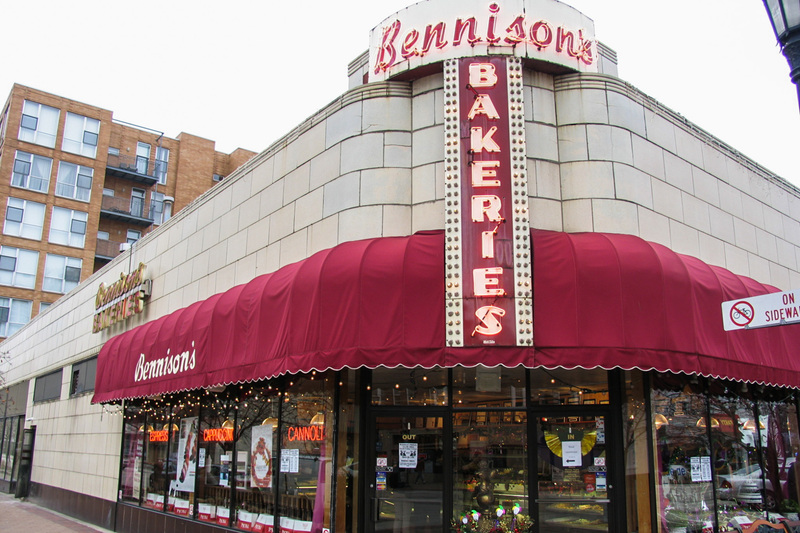 Come Fat Tuesday, lines stretch down the block and paczkis fly off the shelves at this South Side institution, so call ahead or stop by to place your order. You can choose from a whopping 13 flavors like peach, lemon, custard with chocolate and blueberry. 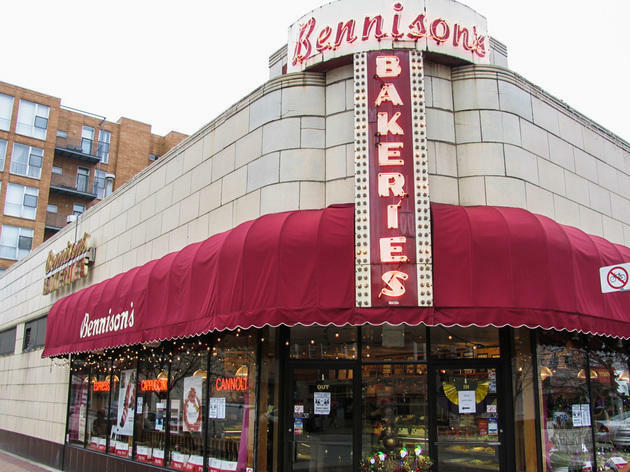 With five locations throughout the Chicagoland area, there’s bound to be a branch of this European-style bakery (founded by a Polish expat) nearby when Paczki Day rolls around. This year, the special menu will available from February 16 to March 5. Available flavors include apricot, salted caramel, chocolate custard and many more. 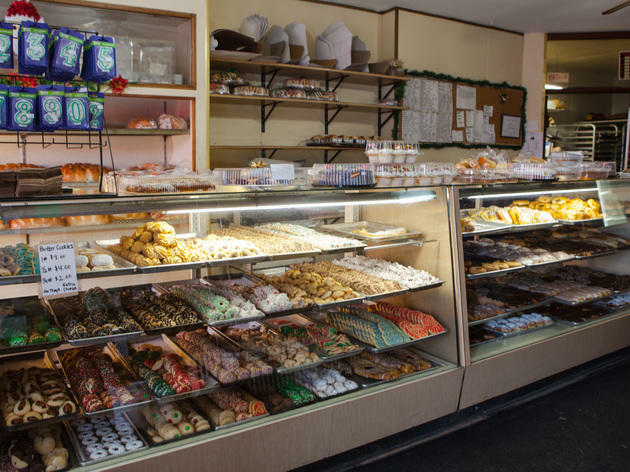 This quaint, Polish-owned Jefferson Park bakery offers prune, raspberry, apricot, custard and fresh strawberry-filled pastry during Mardi Gras. 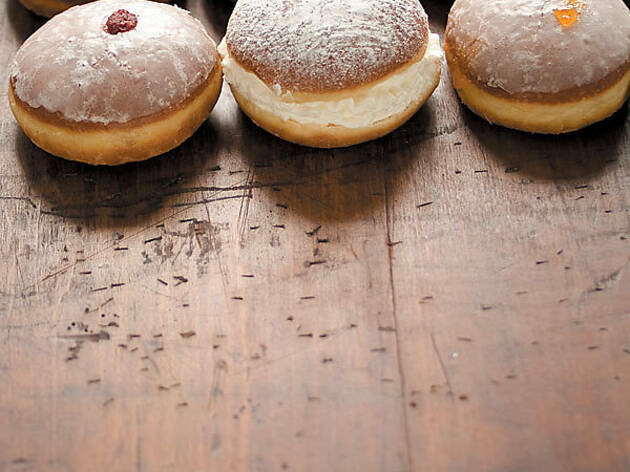 Our pick is the paczki filled with rose hip jam. 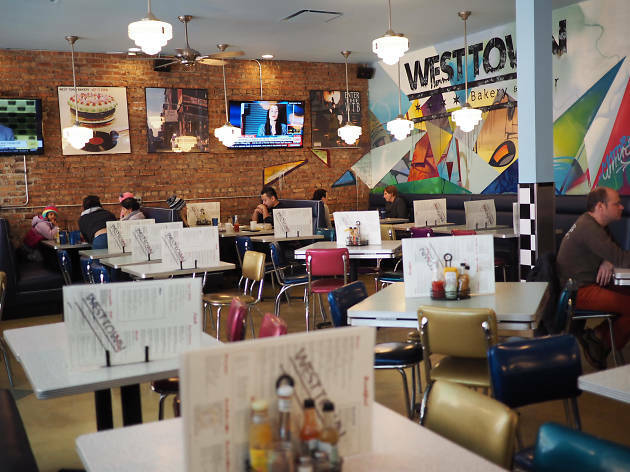 Located in the Chicago French Market, Pierogi Crib is now accepting orders for Fat Tuesday. Paczki come in both small and large sizes here, but if you want a wider array of flavors such as apricot and rosehip, you'll have to order the larger paczki.